Its a pillow!!! Isn't that just the cutest! I'd love to have a few of these stacked up in the corner of my couch! Perfect for any room or for anyone! This is just so soft & beautiful. 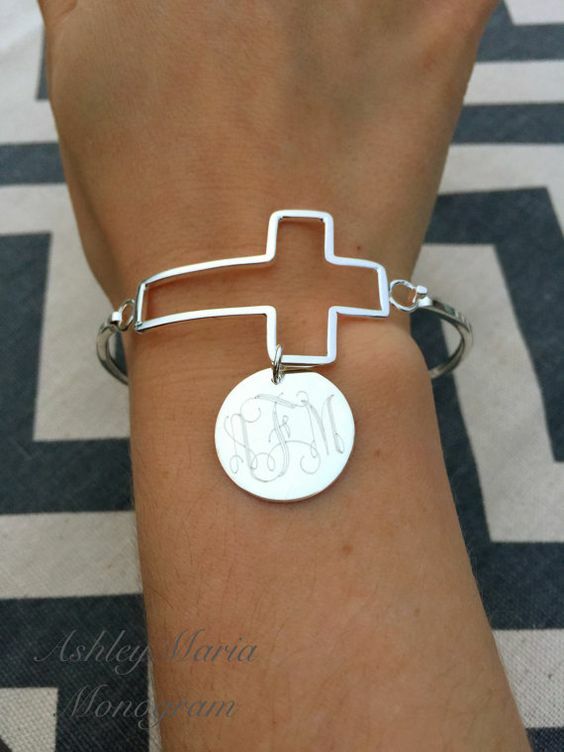 A cross - silver - & Monogrammed. Yep! Added to my favorites on Etsy. 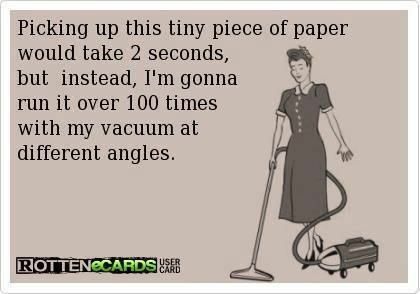 OK... this has my name written all over it! With my love of all things running AND my Bible Study Group called JOY? 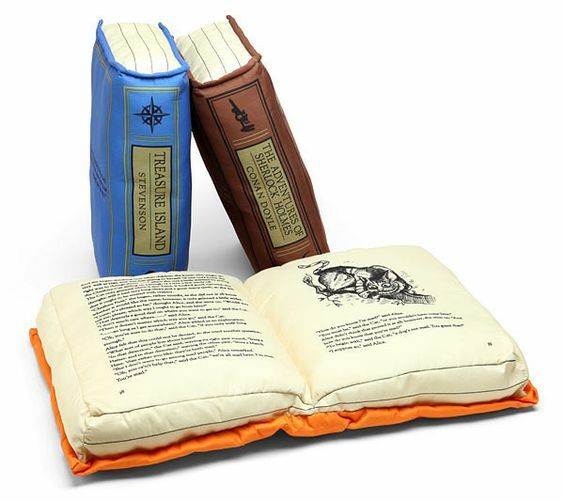 I adore those book pillows! They are perfect. I LOVE those pillows!! 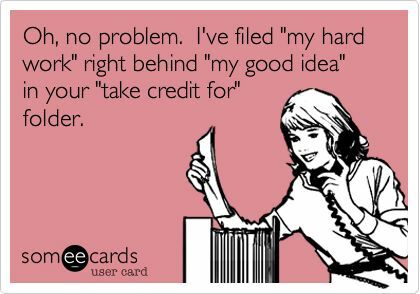 I feel ya on the hiding under the desk 5 minutes before you leave and a new report/project being thrown your way. UGH! Your healthy reminder. YES! That is so true. 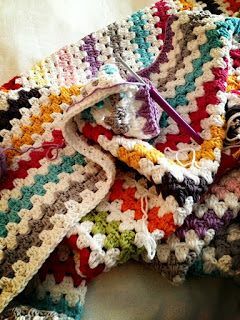 I just learned to crochet-- that throw is so pretty, loving the colors. And I love those book pillows-- so fun! I'm not a big banana fan, but I do love banana bread! You post the greatest stuff. You always know how to make us laugh on a Friday!! I SO wish we lived closer cus I could totally see us hanging out at Starbucks together talking and giggling over such stuff! Have a great weekend! Thanks for the smiles. That afghan is so pretty and bright. Hahahahahaha the hiding under the computer screen gif!!! I need to do that with my desk! 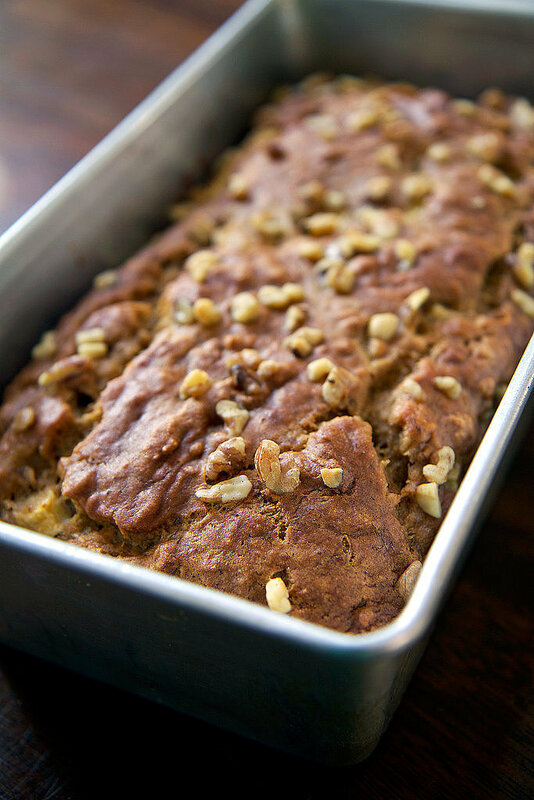 I have a paleo banana bread recipe on my radar that I need to get around to making! Yum! Hope you have a great weekend! Love the book pillows. I need discipline badly in my life! Love your funnies. I love banana bread...and a healthy recipe for it? Perfect! Some of the other recipes sound great too! That flexibility funny is so me. I used to be a lot more flexible in my dance days. 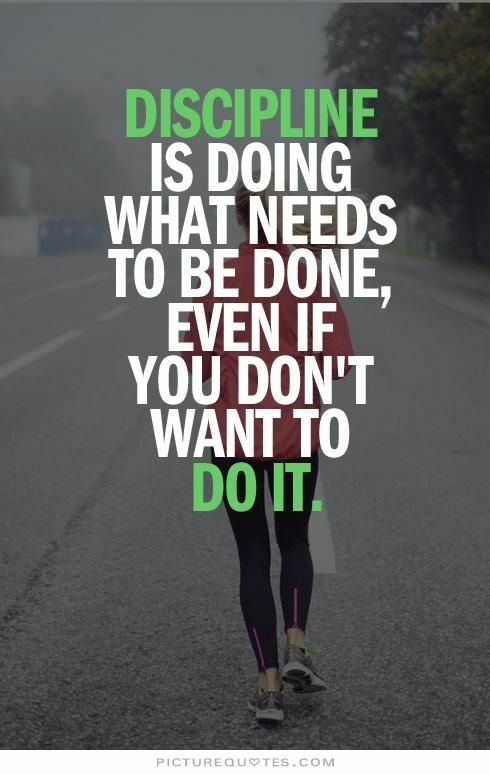 I want to start making stretching a priority since supposedly flexibility helps with your running! Thanks for the giggles!! Love the pillows, and I have bananas that are turning just in time for some baking this weekend. Wishing you a great weekend!! Ooh... 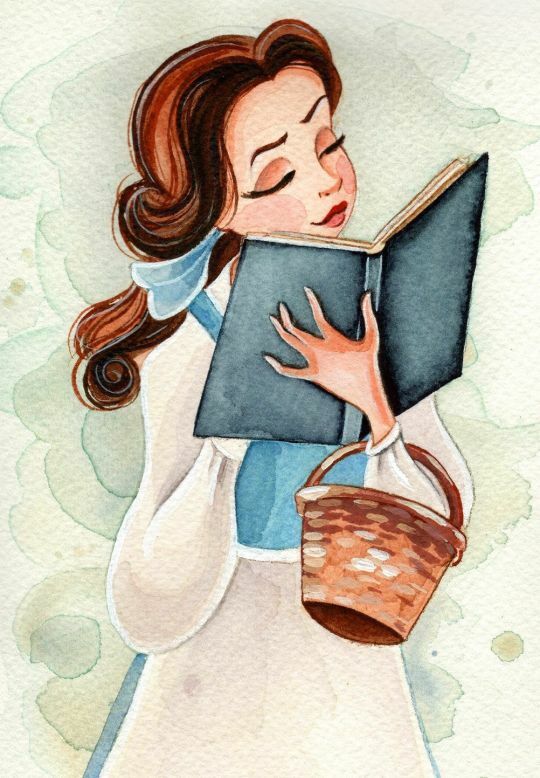 I love those book pillows! I'm going to have to look into them. 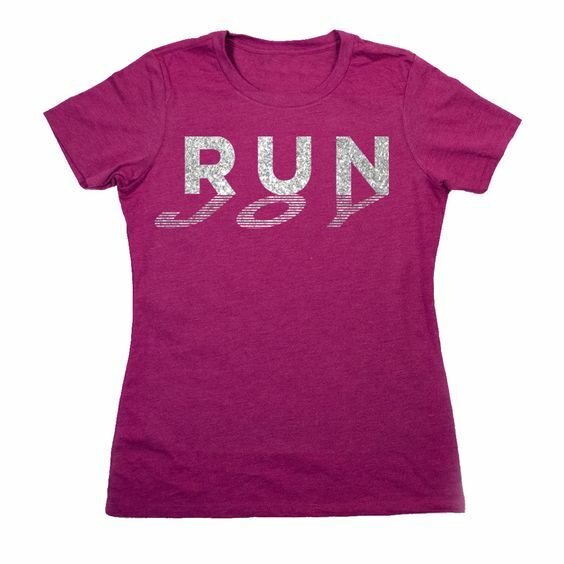 I love that run tee too, and the colors in that crochet blanket are beautiful. Thanks for making me smile with all the funnies. Happy Friday! Those pillows are adorable and that bracelet is very pretty. 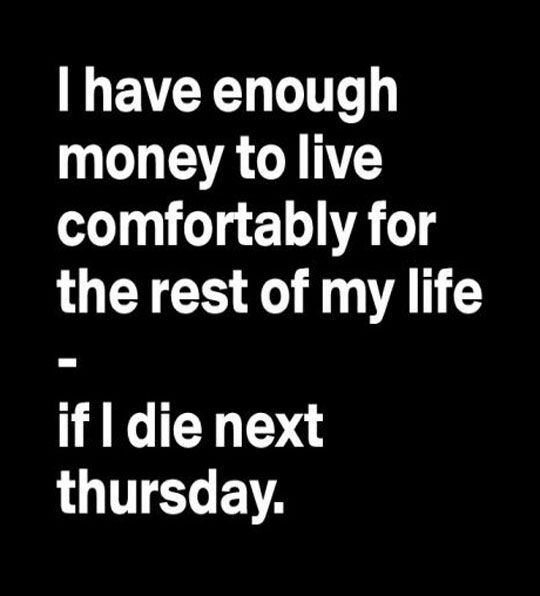 I empathize with you on the dental financial nightmares. I went through dental probs a couple years ago and it was horrid, both physically and financially.